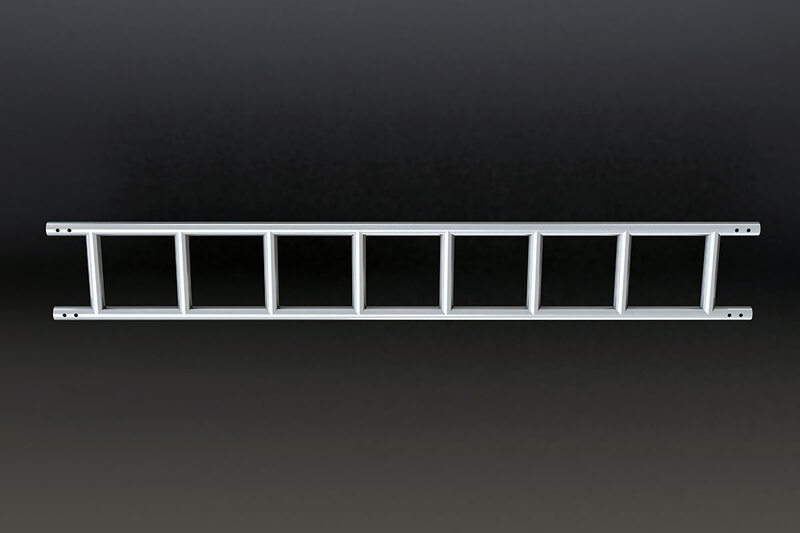 What is an aluminium ladder beam? 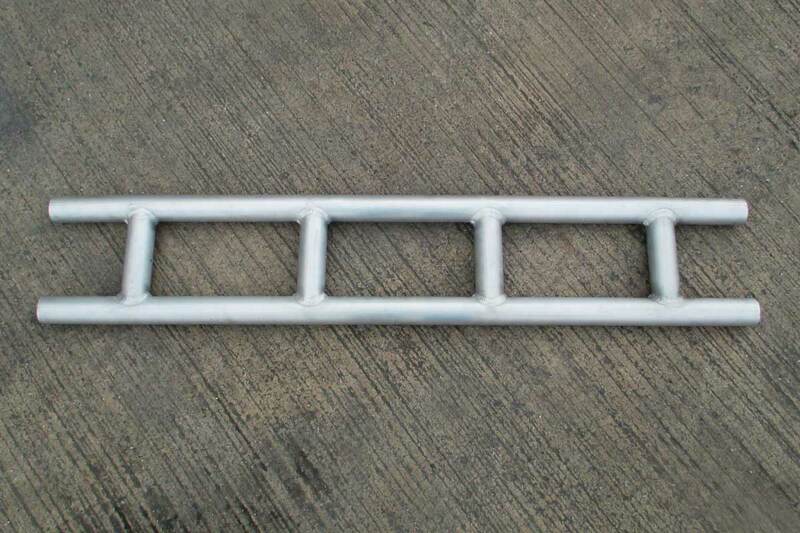 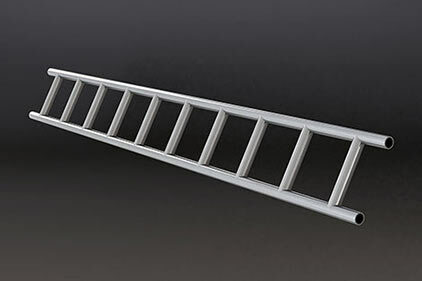 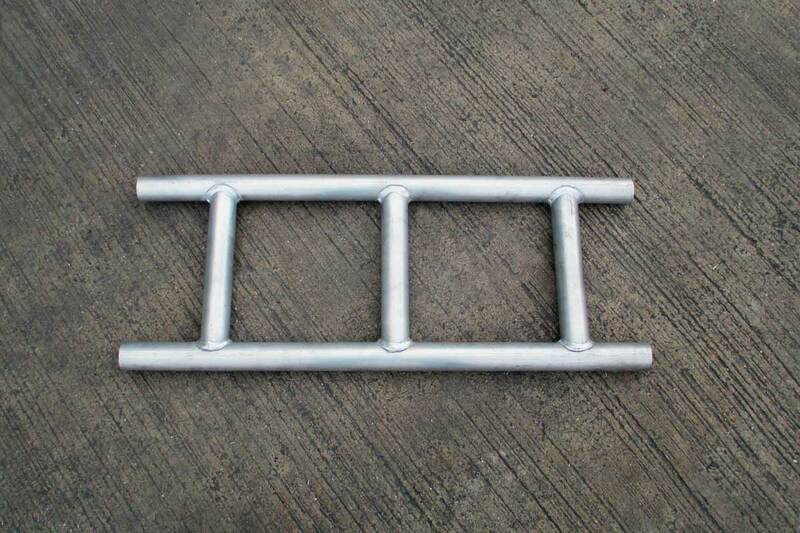 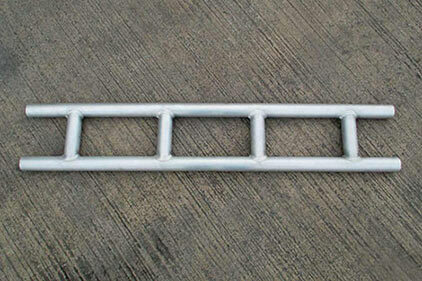 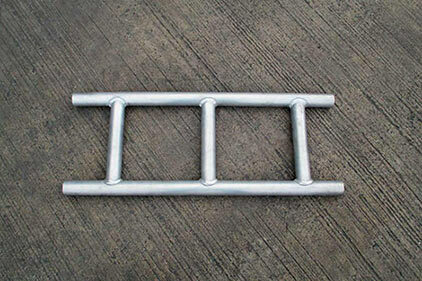 The aluminium ladder beam evolved from the old steel ladder beam. 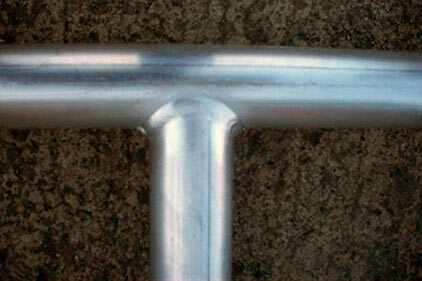 The change to aluminium coincided with the product being tested for the first time. 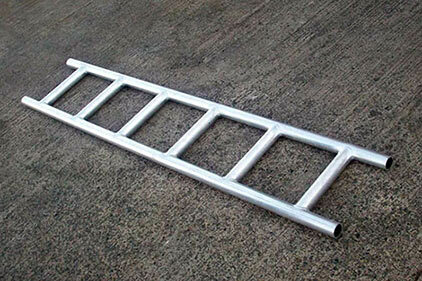 Ladder beams have a wide range of uses and can also be used to form part of a more complex structure. 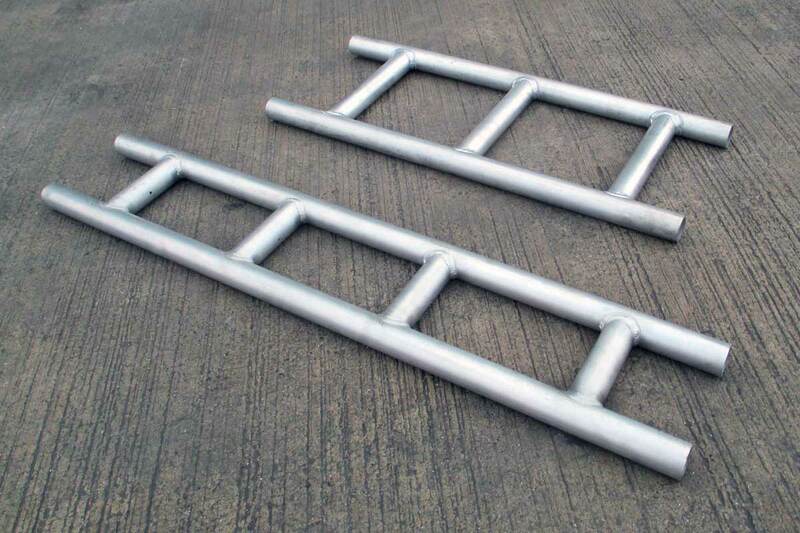 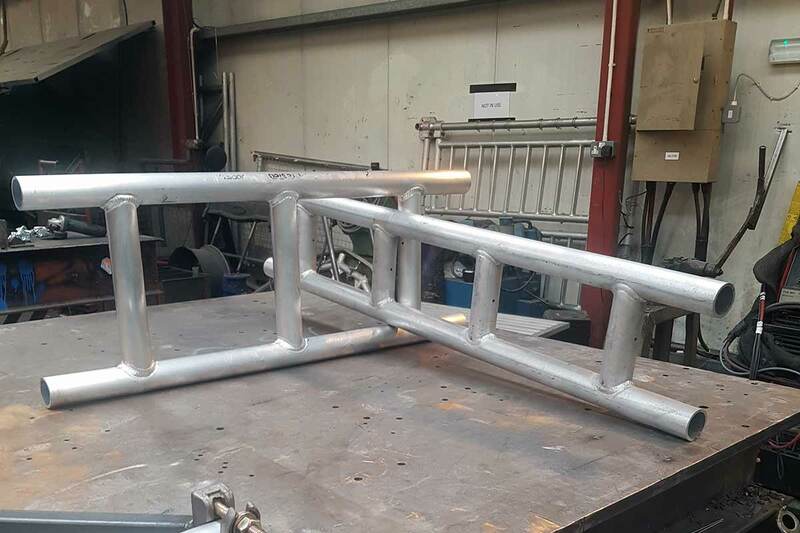 Ladder beams manufactured and supplied by Apollo Scaffold Services are available in a range of lengths from 610mm to 8000mm (2ft to 26.5ft). 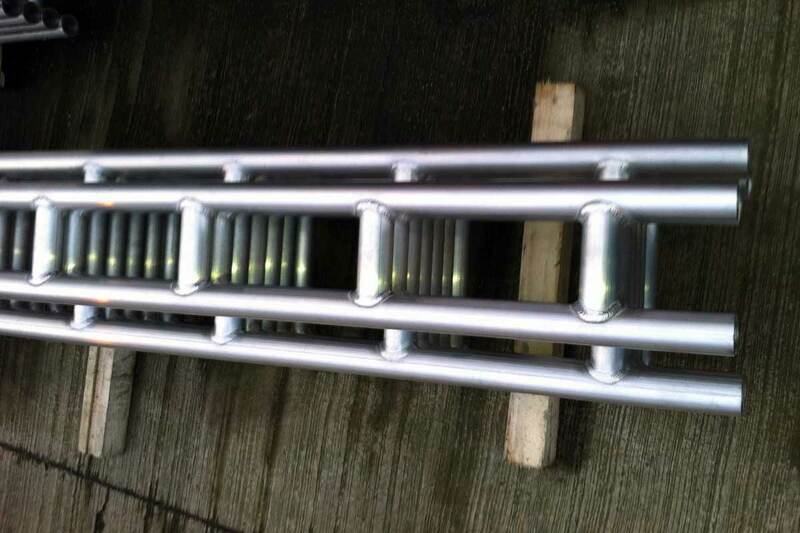 We can also supply varying widths made to your specific requirements, please contact us for more information. 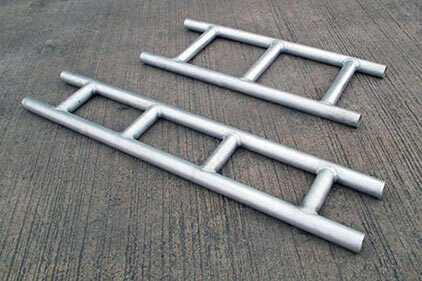 Apollo Scaffold Services can supply ladder beams nationwide, please contact us for further information. 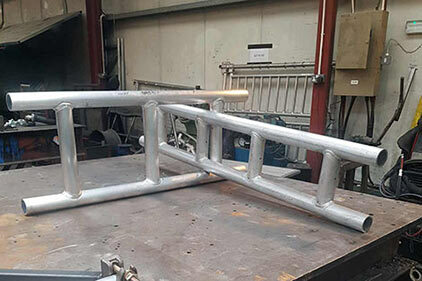 You can take a look at some of our previous projects below, to see the full capabilities of Ladder Beams manufactured and supplied by Apollo Scaffold Services.